Dell's saying goodbye to the trailblazing Alienware X51, the desktop that kicked off the mini-PC craze four long years ago. The company announced the end of the X51 on its forums on Tuesday. When the X51 first rolled out it stood out from the PC crowd as the first affordable, mid-level gaming machine in a compact box. It was also attractive enough to fit in nicely on your desktop, or sitting in a living room entertainment unit in lieu of a console. The first Alienware X51 we reviewed was priced at $1,000, which got you a 3GHz Intel “Sandy Bridge” Core i5-2320 processor on a mini-ITX motherboard, 8GB of RAM, and an Nvidia GeForce GTX 555 graphics card. The original X51 was also limited to graphics cards drawing 150 watts of power, which was a downside four years ago. Today, however, that’s enough wattage to rock a GeForce GTX 1070 thanks to advances in power savings. Space considerations would make a GTX 1070 incompatible with the X51, however, since the PC's biggest innovation was its diminutive size. The box measured just over a foot in height and length with a depth of about three inches. In 2012, that was downright puny for a consumer PC, and doubly so for one capable of playing games. The X51 did advance with the times. In August 2015, the third-generation version came out with support for Skylake and the ability to run a GTX 970 in its mini-ITX configuration. In fact, you can still buy the latest Alienware X51 configurations on Amazon for prices starting at $699, despite its newfound retirement. Why this matters: To call the X51 a trailblazer isn't hyperbole, and not just because of its size. It was one of Dell’s earliest VR-friendly machines. It flirted with preinstalling Ubuntu Linx in 2013. Dell’s early micro-tower was also tapped as a potential SteamOS machine in 2014, though that never panned out. 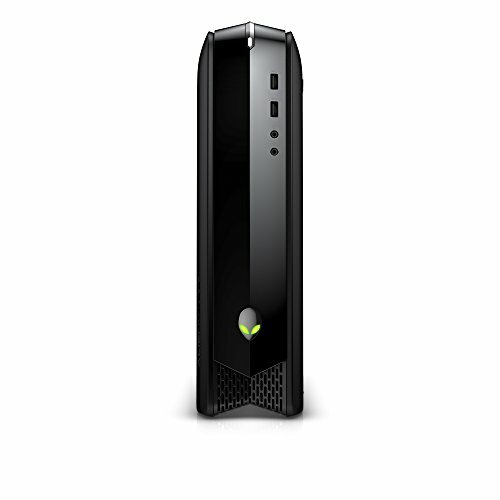 The Alienware X51 saw a lot of action in its short time in existence, but as with most form factors that focus on packing power into a small package, the X51 eventually outgrew its tiny reputation. 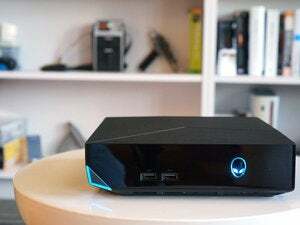 The X51’s direct successor in terms of size and gaming capability is Dell’s Alienware Alpha PC, which doubles as the company’s Steam Machine. The Alpha can pack a GTX 960 into a form factor just 7.87-by-7.87-by-2.17-inches long. 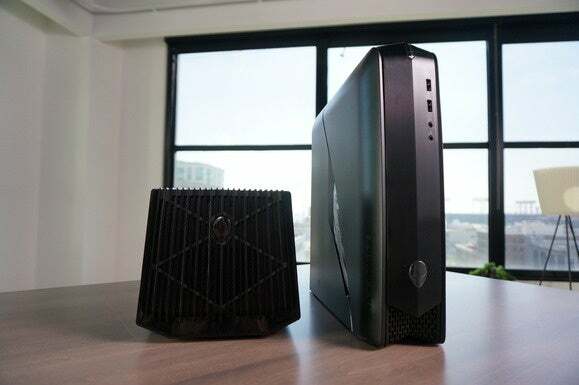 Dell also points to the 18-inch tall Alienware Aurora as an X51 successor, though that desktop's considerably larger—and longer—than the X51 and the Alpha.